I am trying to create an Entity-Relationship Diagram by reverse engineering a MySQL database using a .SQL file. 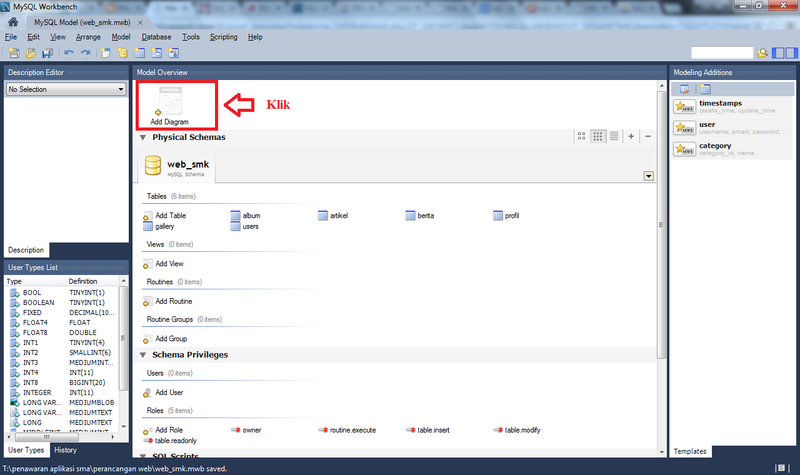 The process has been successful, using MySQL WorkBench and Toad Data Modeler. 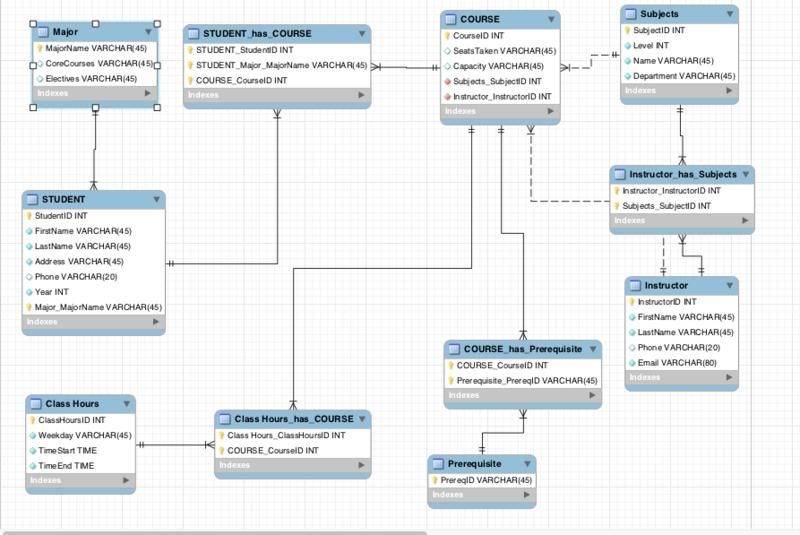 I'm poking around in MySQL Workbench and am exploring the Entity Relationship diagram editor. Very Cool. I have a simple example of a a customer table and an Orders table.